India and Pakistan have decided to continue with the dialogue over Kartarpur corridor despite the recent military flare-up after the 14 February Pulwama attack. 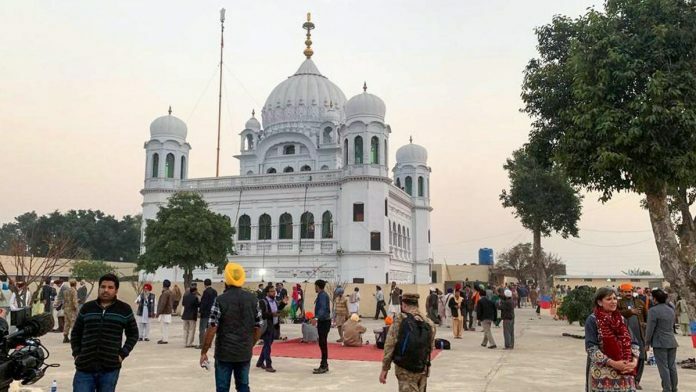 New Delhi: India is planning to conclude talks with Pakistan over the opening of the Kartarpur Sahib Corridor by Thursday even as it has not ruled out Islamabad’s offer of visa-free travel for Indian devotees headed to the holy Sikh shrine. India and Pakistan have decided to go ahead with the talks, as was scheduled in January, despite the escalation in tension between the two nuclear-armed neighbours after the 14 February Pulwama attack. Both countries had decided that while a delegation from Pakistan would visit India for negotiations on the corridor on 14 March, officials from India would reciprocate on 28 March. “We will see if there is any need to visit Pakistan to hold the talks. We plan to conclude the talks tomorrow itself,” a senior official told ThePrint, adding that New Delhi has set the deadline of November for the corridor to be operational. Once the corridor is opened and necessary infrastructure is put in place, it will link the Dera Baba Nanak shrine in Punjab’s Gurdaspur district with the Darbar Sahib Kartarpur in Narowal, Pakistan, which is the final resting place of the founder of the Sikh religion, Guru Nanak. This year also marks Guru Nanak’s 550th birth anniversary. According to another official, the government has acquired 50 acres of land for the corridor on which a state-of-the-art passenger terminal complex will be built. The terminal will have the capacity to accommodate the movement of 5,000 people a day. There will be 54 immigration centres and 12 customs counters. 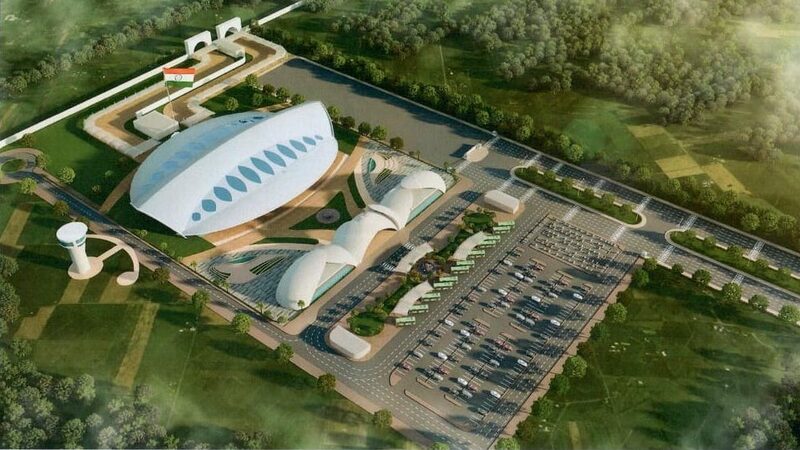 A 300-ft National Monumental Flag will also be put up at the International Border on which the terminal will be built. Once visitors cross the terminal they will have to walk for about four kilometres inside Pakistani territory to reach the shrine. In November last year, when Pakistan Prime Minister Imran Khan had laid the foundation stone of the corridor, he had said pilgrims will be allowed to travel to the shrine visa-free. India had hinted that pilgrims may be allowed to travel there without a passport. India is hopeful that all these issues will be settled when both sides meet Thursday at the integrated check post in Attari, officials said. The Indian delegation will comprise officials from the Ministries of External Affairs, Home Affairs, Road and Transport and also representatives from National Highway Authority of India (NHAI). From Pakistan, their Director General, South Asia, Ministry of Foreign Affairs will be coming. Besides, Deputy High Commissioner of Pakistan to India Syed Haider Shah will also be present.